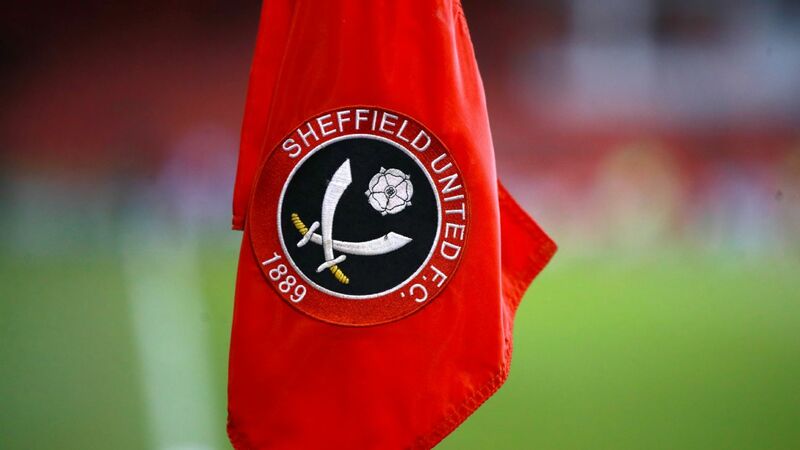 "Sheffield United Football Club has formally been made aware of the outcome of a Football Association disciplinary hearing involving one of the Club's women's team," a statement read. "A personal hearing was requested by Sophie Jones, who was charged with a breach of Rule E3 and Rule E3, following an alleged incident in the FA Women's Championship fixture against Tottenham Hotspur Ladies on Sunday Jan. 6, 2019. The hearing took place on Tuesday March 19, 2019. 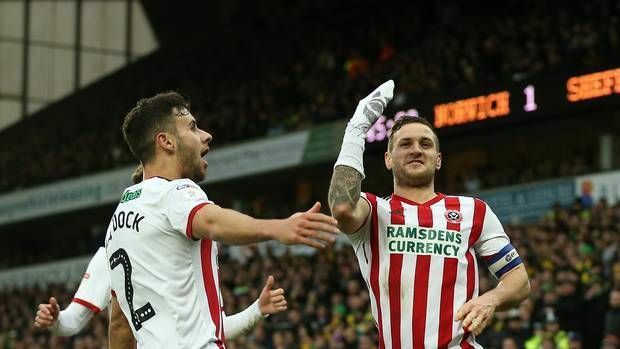 "Jones has been found guilty of the charge and as a result has received the sanctions of a five match suspension, a fine of £200 and asked to attend an FA Inclusion and Diversity Workshop. Jones maintains her innocence and is disappointed with the FA's decision. "The Club works closely with the EFL, the FA and Kick it Out and would like to reiterate that it does not condone racism or any form of discrimination. 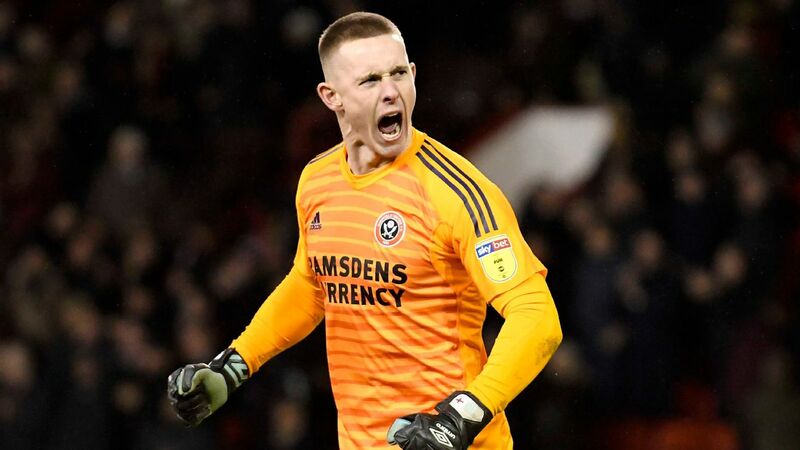 "Following dialogue between the Club and Jones, and taking into account the length of the suspension, it has been decided that her contract, which was due for review in the summer, will be terminated by mutual agreement." Tottenham Ladies added: "We welcome the decision made by the FA and that the appropriate action has been taken. "There is no place for any sort of discriminatory language or behaviour in football."